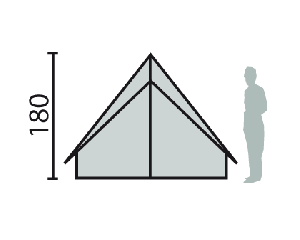 Montana: a traditional Canadian tent designed for intensive use by local communities ! Holiday and day camps... 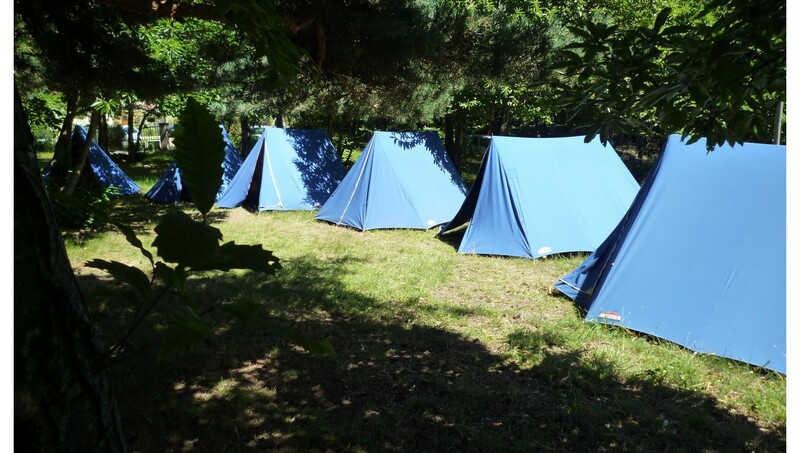 The Montana 4 tentis perfect for a young population on holiday camps, including the group leaders, children or teenagers. 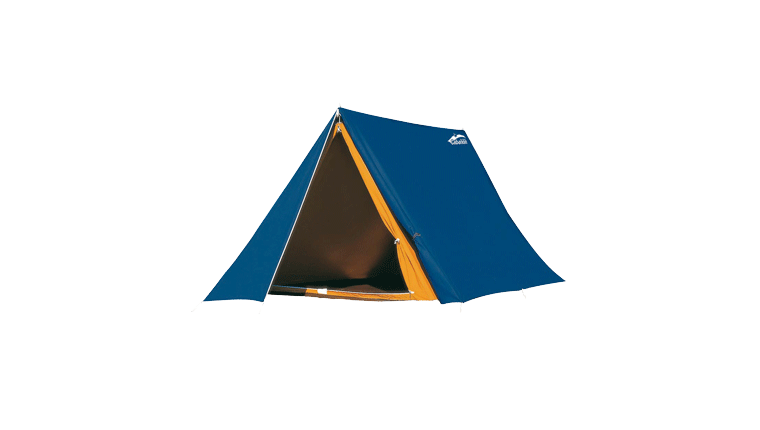 The awning is ideal forstoring back packs and camping equipment. Canvas guaranteed waterproof and rot proof. V-shaped mast for easy access to the front. 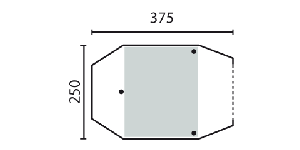 Basin-shaped groundsheet for perfect insulation. Closed porch for equipment storage.